Anna Hutsol, the founder of FEMEN movement gives her opinions regarding the current social and political situation in Ukraine for girodivite.it. – Which is the last news from FEMEN’s camp? 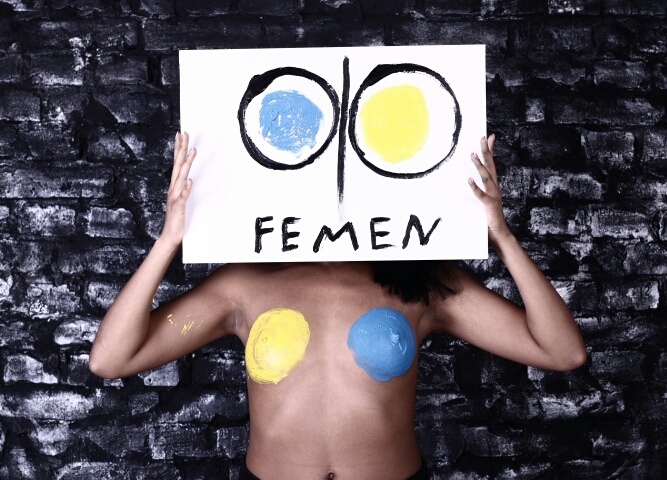 – FEMEN Movement is constantly tracking the trends, being on the front line of the war tor equality and women’s rights and against the patriarchy. Also, the last months we pay special attention to the religious extremism as the issue becomes more dangerous day by day. – You’re based in Ukraine. What is your statement about the situation of your country? – The situation in Ukraine remains stable in its complexity. Globally, we have a war going on the territory of our country; part of the territory is annexed by Russia. FEMEN always paid a great attention to Russia’s policy regarding Ukraine even before it’d become a common trend. In times like this, it is more difficult for FEMEN Movement to provide our traditional activities because, obviously, war is the time of machismo. However, we continue being active and we’re never gonna stop. – Ukraine is a country divided in two parts. How to join again these ones? – Division of Ukraine in two parts is nothing but a shady technology of Russia, which started to “radiate” this myth using TV and later internet since the very fall of USSR. It is obvious that propaganda worked out after many years but it’s still nothing but propaganda. – Many foreign observers have stated about nazi-groups backing to Maidan Revolution, do you agree? – It’s true that during Maidan times some nationalist-oriented organizations played their part among the many other in their diversity parties and organizations. It’s a common thing that happens during any revolutionary times, in any country. – Do you think Eastern regions of Ukraine want to be parts of Russia? – Properly speaking – yes. They lived under heavy Russian propaganda for two decades. It was a constant brainwashing so it’s hard to blame the ordinary people. The same situation happened in Transnistria, Abkhazia, Crimea etc. It’s a vile policy of Russia and we need to fight against it. – Do you think Minsk Agreement will help all peace efforts? – I don’t believe that it’s possible to negotiate with Putin. “Minsk agreements” is just a game of politics which leads to nothing. It is pointless to negotiate with terrorist and dictator. – The situation with human rights has become a bit better since Maidan events in 2014-2015. Parliament passed the antidiscrimination laws, the dialogue regarding further steps in this sphere with EU, continues. Still, there’s a lot of work to do ahead. – In which ways is FEMEN contributing to peace efforts in Ukraine? 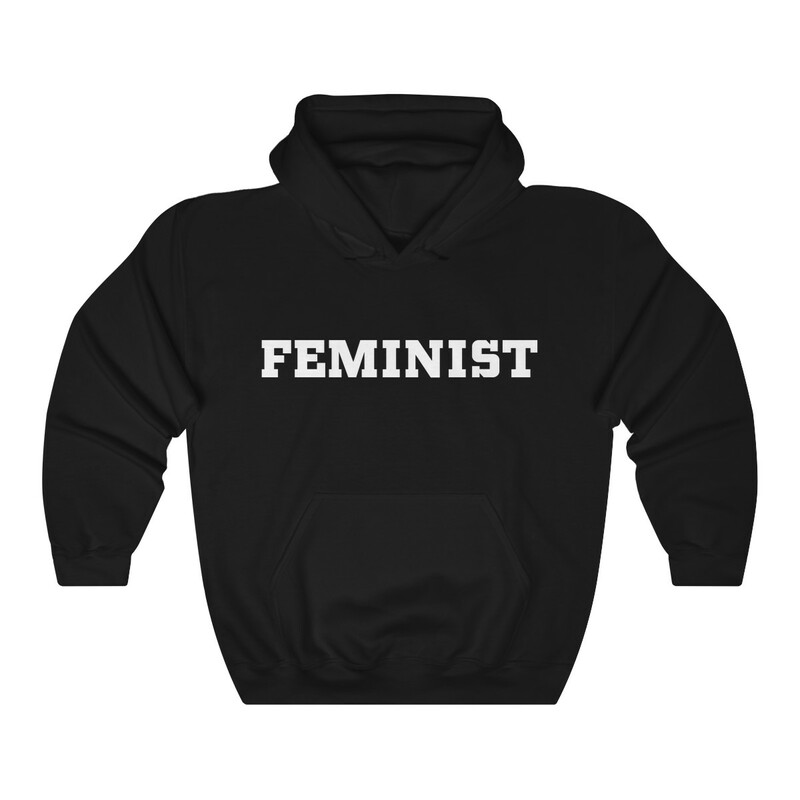 – FEMEN is a feminist Movement which fights for democracy and human rights; it’s not a military squad. Its goal is to fight on the front line of civil values in times of peace or war. Nevertheless, we support our country and its defenders, performing the protests against murderous dictator Putin. – How do you see the future of Ukraine? – We do believe in peaceful and democratic future of Ukraine. FEMEN does whatever is possible at any given situation to help the country to approach this goal.